The spring is the perfect time to start planning your vacation! 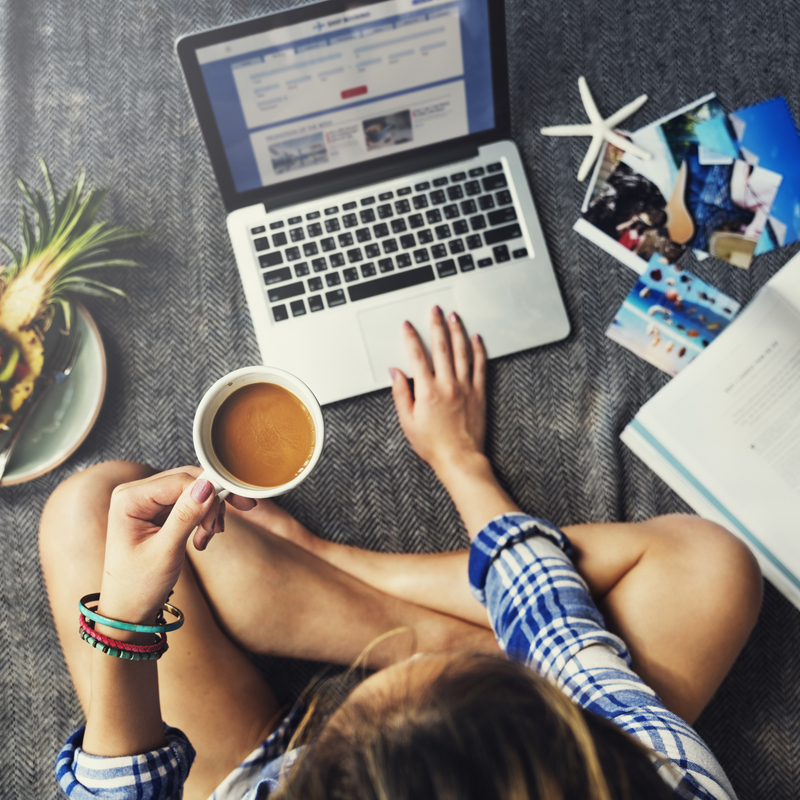 Before you start booking flights, here are a few tips to ensure you have a great vacation! Destination and Time: The first key steps in planning a vacation is where your going and when. One thing to keep in mind is that some places get really popular at certain times of the year. For example, during early to mid-spring anywhere with a beach is likely to be booked up. Another thing to keep in mind is how expensive the city, state, or country you’re visiting is. A night out in New Orleans is not as expensive as a night out in New York City. Budget Part 1 Travel: Once you’ve picked out where you’re going it is time to set a travel budget. Your travel budget should include: cost of travel (flights, rental cars, bus tickets) and lodging. Book Your Transportation: Once you know where you’re going and your travel budget you can start booking fights or rental cars based of your budget. One thing to keep in mind, if you’re flying is, the longer you wait to book the flight the more expensive it can be. A good rule of thumb when flying is to book your flight at least three months in advance. Book Your Room: Same with flying, the later you book your room the more expensive it can be. Try to book your lodging at least three months in advance. There are alternatives to staying in hotels: you could stay with a friend, or book with Airbnb which can be cheaper than staying in a three-star hotel. Budget Part 2 Activities: Once you’ve gotten everything booked and out of the way you can start planning your activity budget. Do some research on what you would like to do when you get to your destination. Most popular tourist attractions charge an entrance fee, so try to plan what you’ll be doing before you get there. That way you know exactly how much you’ll be spending outside of food, drinks, and souvenirs. Extra Tip: Use our online budgeting tool, My Money Manager, to help you track and reach your vacation savings goals! Now that you have a guide you can start planning the vacation of your dreams!